• Kafi Dihei: You and your baby are very welcome. There is even a special area for children to play with toys. The food is really great too. Just nearby the Kafi Dihei is the Fritschiwiese with a playground for kids. 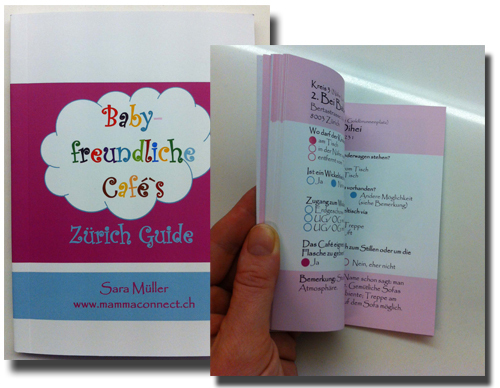 • Tibits at NZZ Bistro: The insider tip for mothers with children. The place is spacious and has a special area for kids to play. The Tibits only serves vegetarian food.